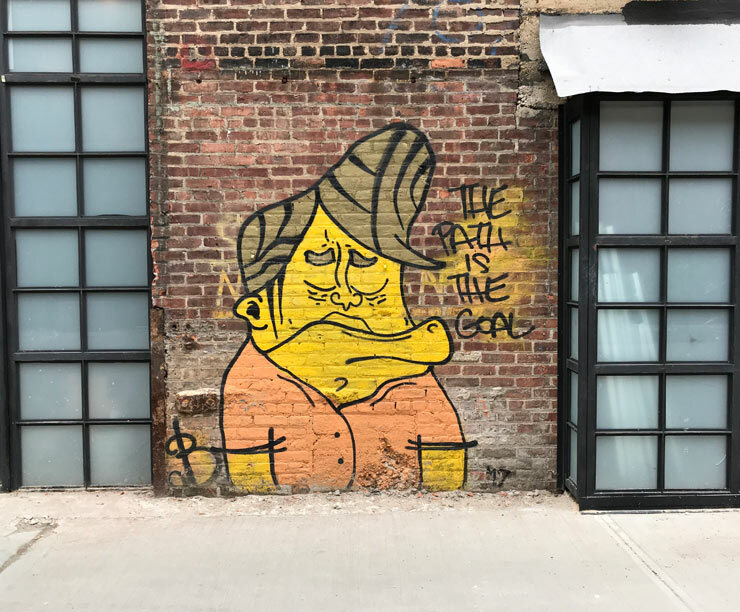 JK it’s also April Fools Day but we know you are no fool amiright? 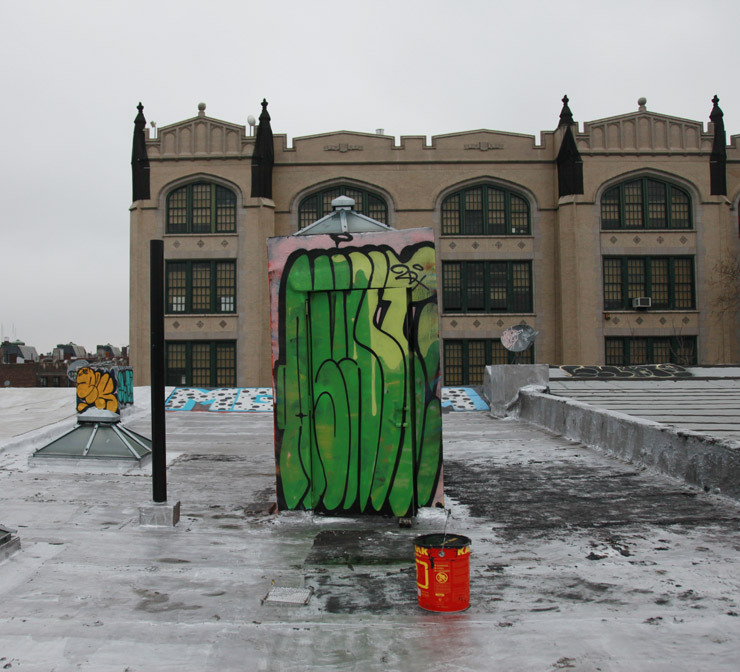 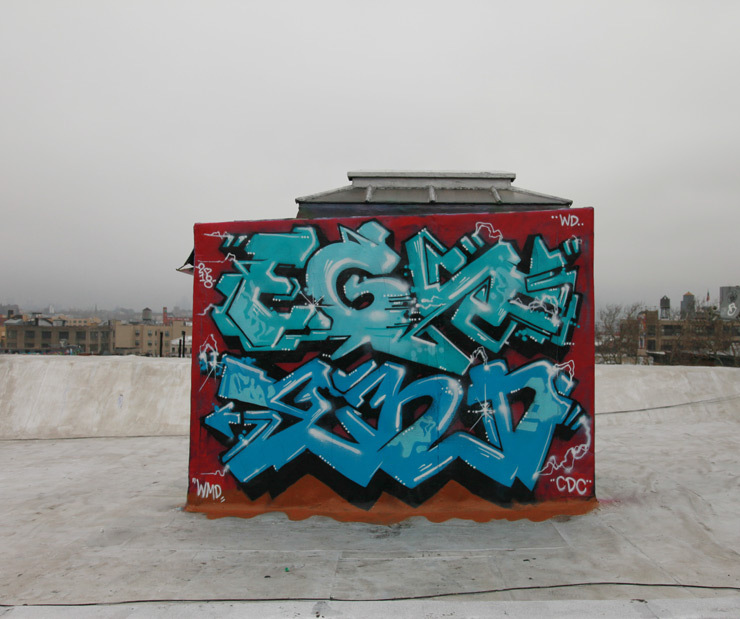 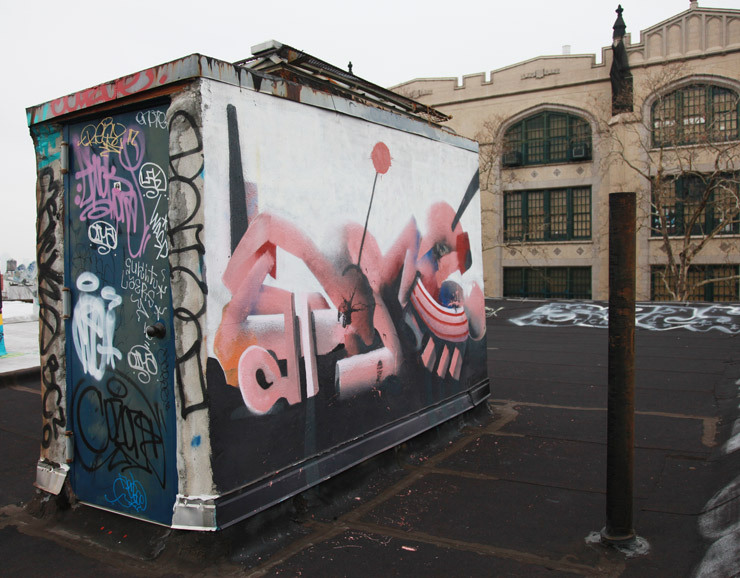 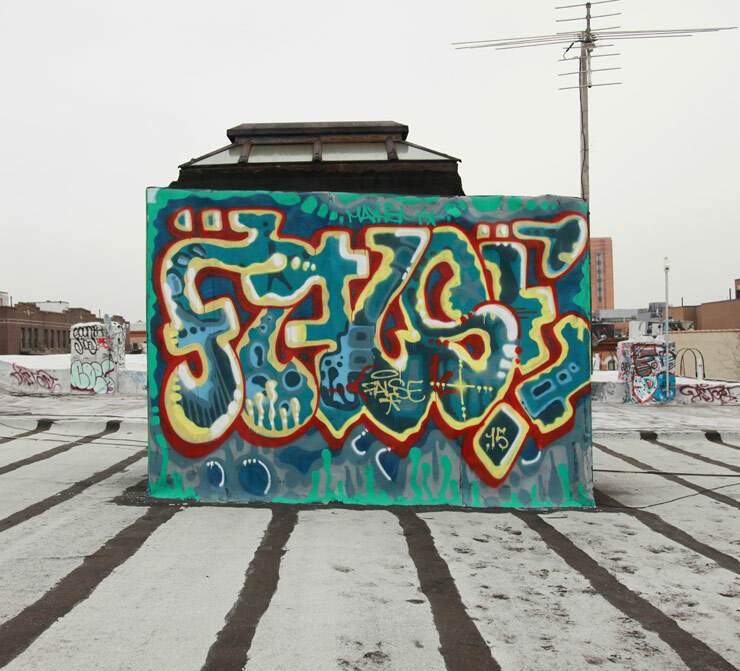 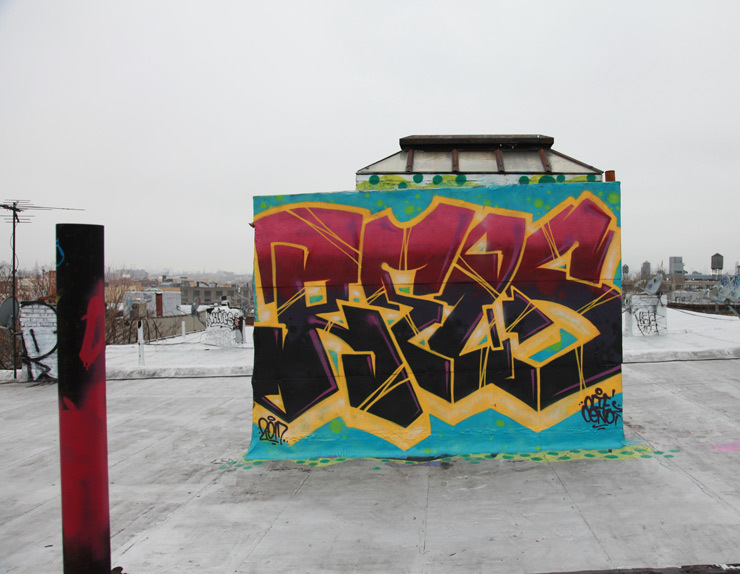 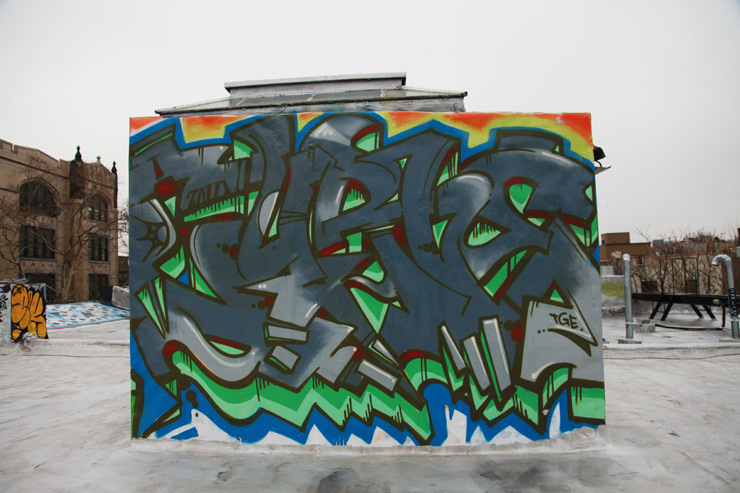 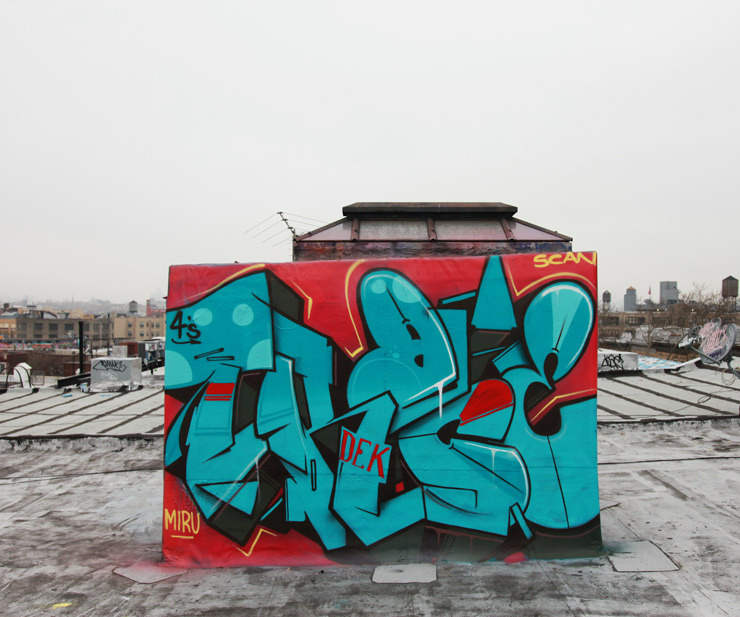 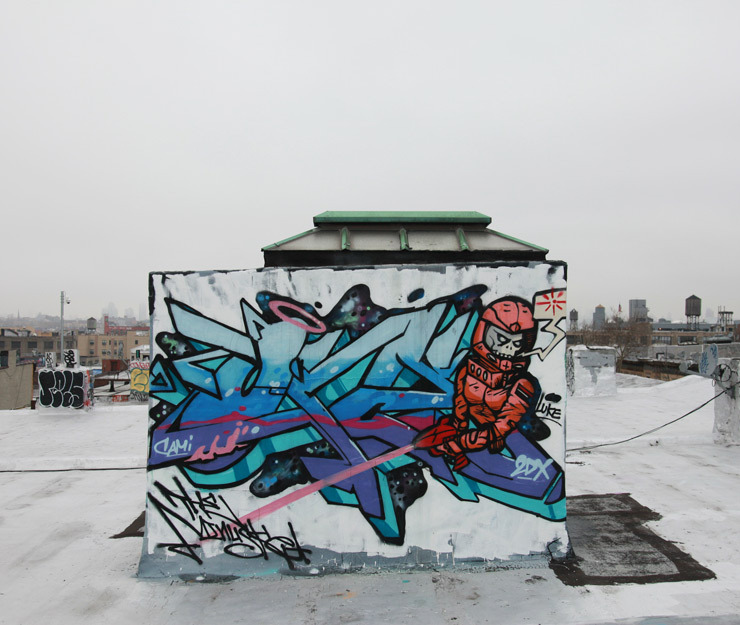 This week we are going all graffiti for our Images of the Week section, and most of it is on Brooklyn roofs. 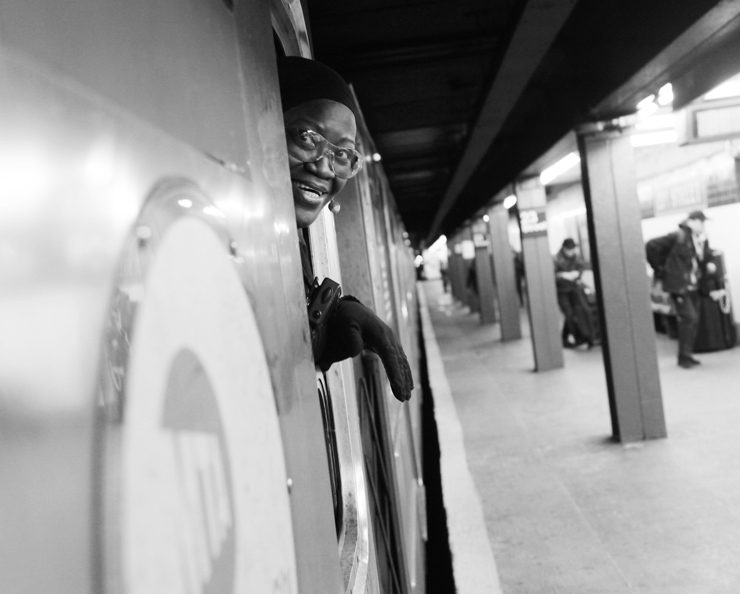 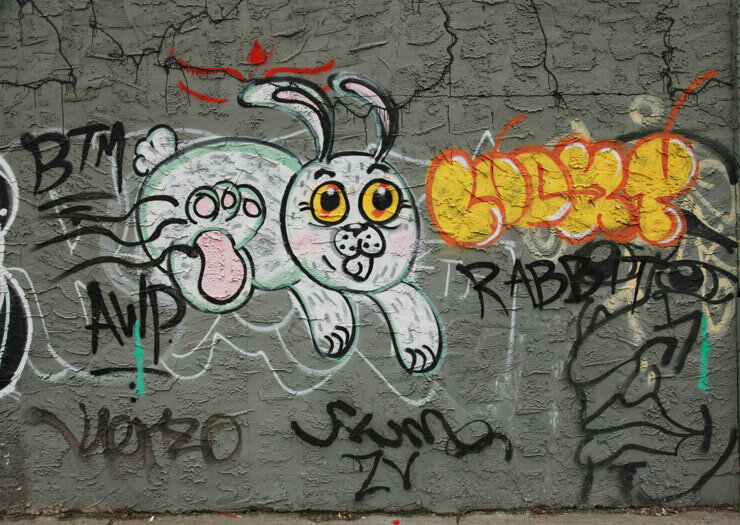 So we’re giving a high five to tulips, daffodils, forsythia, hyacinths, ducklings, robins singing, Sunday dinner with your moms or pops, the hat parade on 5th Avenue, chocolate rabbits, and graffiti pieces on the roof. 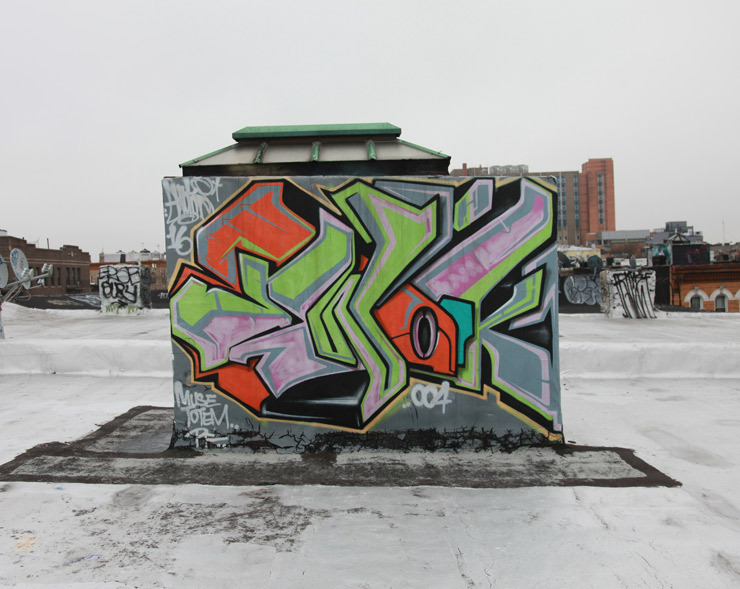 Here’s hoping for warm weather, a new colorful season, and excitement coming back to the streets of the city. 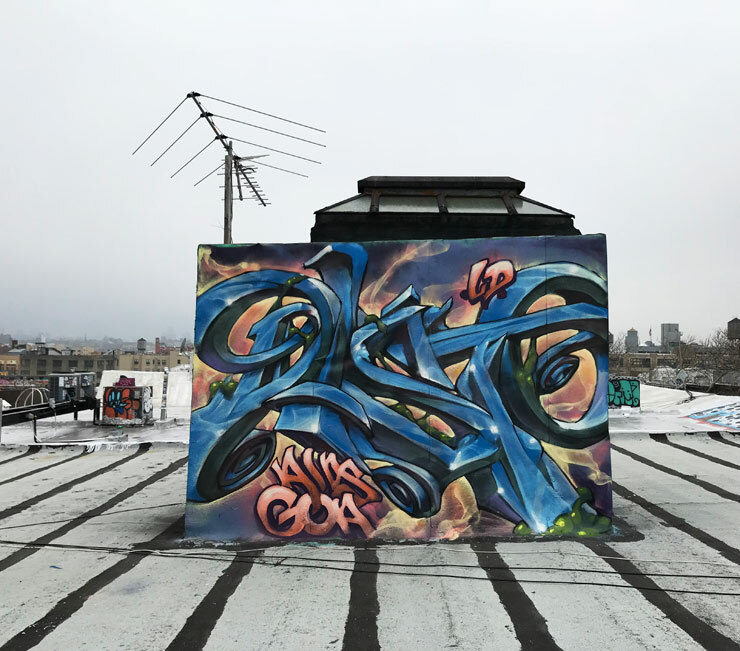 Here’s our weekly interview with the streets, this week featuring Aneko, Asult (2DX), Baer, (BTR), Bishop203, Curve, Distort, Egs, EWOK, False, Home, Jins, Kider, Low Brow, Minus, MQ, Nerds, RELS, Sear, SEN, and Trace. 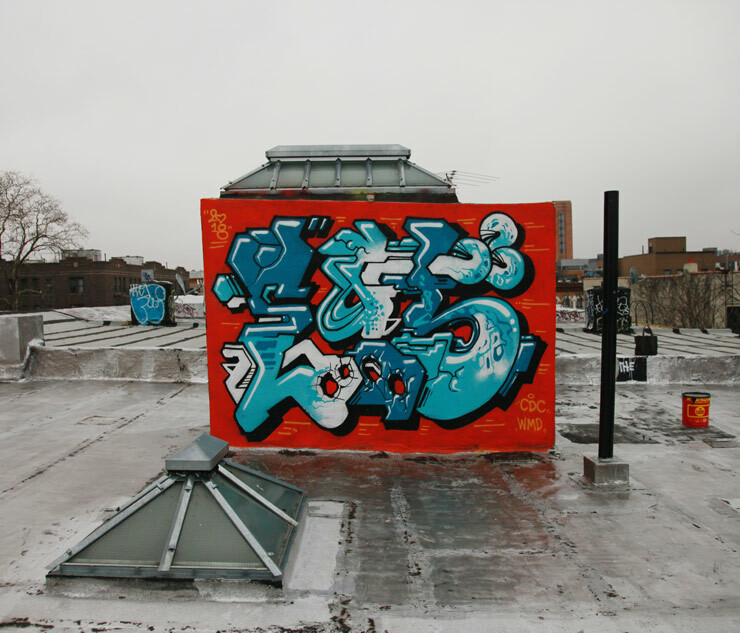 With special thanks to Stephen Kelley for his expertise and inspiration.